Imagination is an amazing thing. What we know and, what we have learnt can only get us so far. I wouldn’t be anywhere without my incredible imagination. I think because of that, I have become a creative person while growing up. It’s who I am and I would never give it up for anything. 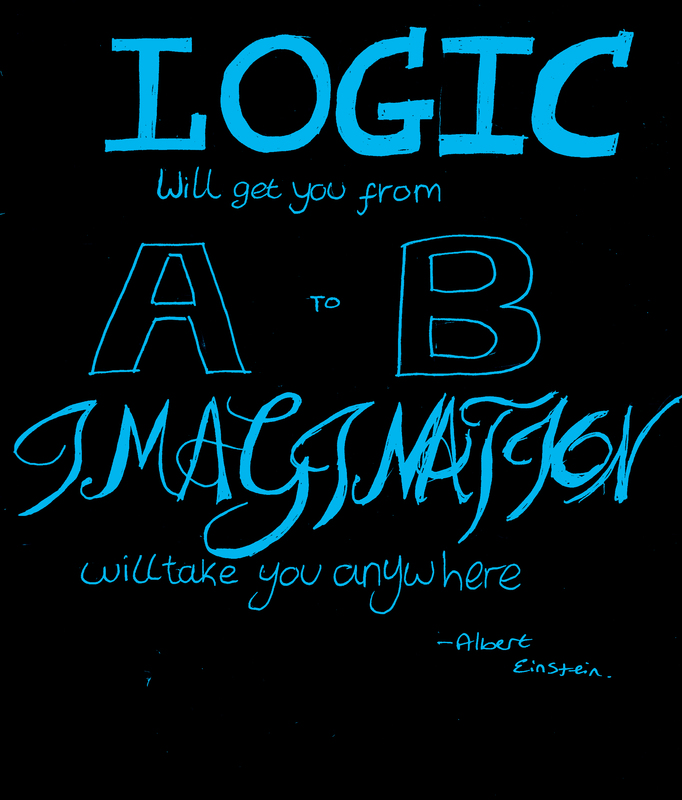 Einstein knew this, as this quote proves that logic will only get you to one place from the other. Imagination is a bigger and far more incredible universe that will never end. It takes you anywhere you want and you can be who ever you want.